In late October, I was fortunate enough to spend a week in Los Angeles at the ASC Master Class. 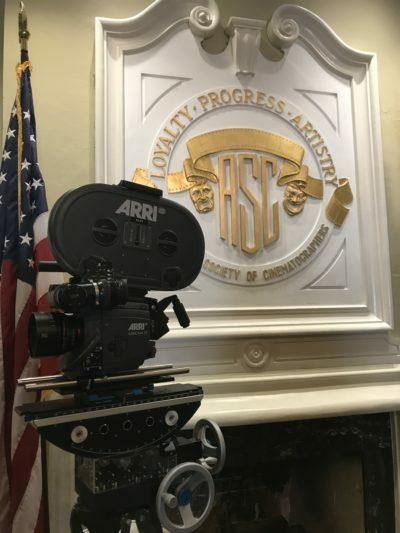 For those who don’t know, “ASC” stands for the American Society of Cinematographers, an organization founded with the purpose of advancing the art and science of cinematography and bringing cinematographers together to exchange ideas and promote the motion picture as an art form. ASC members are regarded as some of the best, most experienced, and admirable cinematographers in the world. So to say I was thrilled to be there would be an understatement. I learned from ASC members and other professionals about composition, lighting, angles, mood, visual FX, color science, postproduction, and many other techniques and processes. These were five days full of learning and collaboration from 8:00am to 8:00pm every day. With only about 25 students, we shared an intimate and productive learning experience. Each day was amazing as ASC members shared their knowledge in various workshops. Jacek Laskus took us through historical film clips, breaking down scenes and opening our minds to the art form of cinematography, and building an emotional and visual reality through the image. Don McCuaig educated us on the process of shooting second unit and its complexities. Larry Fong worked with us to shoot a night interior. Bill Bennett taught us about lighting for cars and commercial work. Josh Pines brought us up to speed on color science. 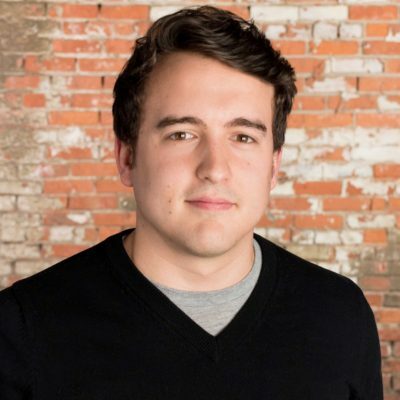 Sam Nicholson demonstrated his process of approaching visual FX. Stjin Van der Veken coached us through a day interior scene and broke down some of his past work. 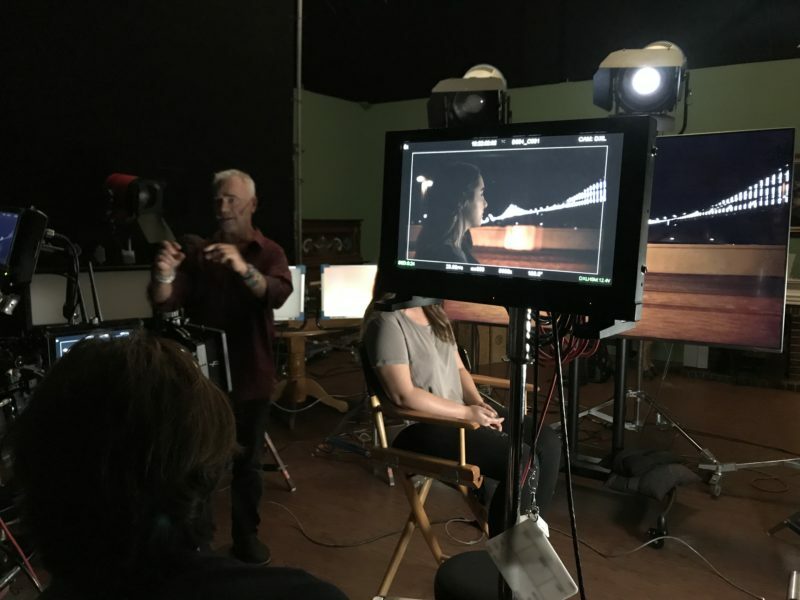 On the last day, we were able to view the footage we shot and learn the color grading process at E-Film, and we gained insight into the Academy Color Encoding System and HDR technology from Curtis Clark. Finally, Charlie Lieberman hosted a panel of eight to ten people, comprising ASC members and agents, to have an open-ended discussion and answer any questions we had. Along with learning from the ASC members every day, we traveled to different companies that service and collaborate with the motion picture industry. 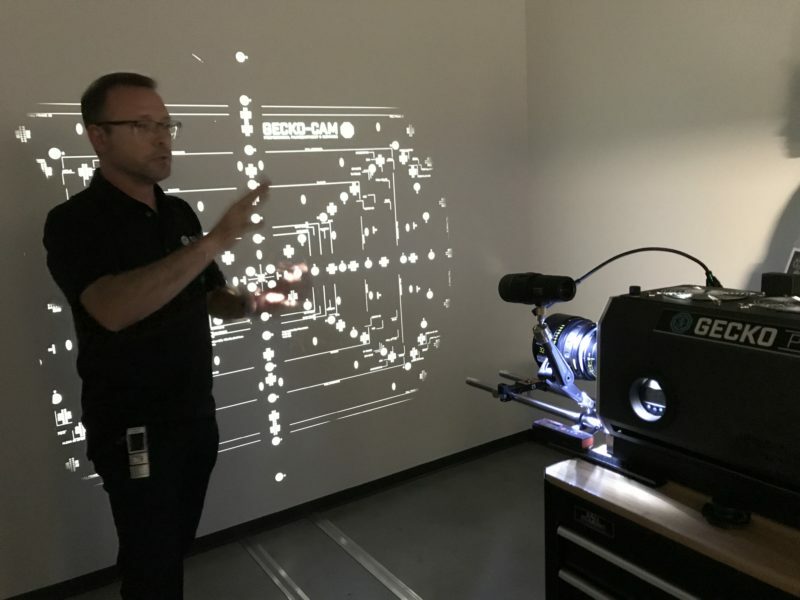 We visited SIM Group Hollywood, Canon, Litepanels, and Panavision/Light Iron, and we spent most of our time at the Mole-Richardson stage for our classes. We also attended two dinners at the ASC Clubhouse, where we met vendors and had conversations with ASC members. At the closing dinner, we graduated from the class and had more incredibly valuable conversations with the ASC members who attended. I feel truly blessed to have learned from the best for a week. The most important thing I took away from my time in the class was that cinematography is an art-science relationship. There are so many different aspects that apply to this job, which is a way of life, and you have to juggle them and put them all together – and it takes a long time to hone everything. But it’s about enjoying that process and having a never-ending quest for knowledge and creation, and bringing your collaborators on the journey with you. One ASC member at the closing dinner party said that he would have done anything to be able to take this class. I believe him, because I will remember this experience at the ASC Master Class for the rest of my life. The ASC truly made me feel like part of their family. Their willingness to share, help, and guide is something for which I will be forever grateful.